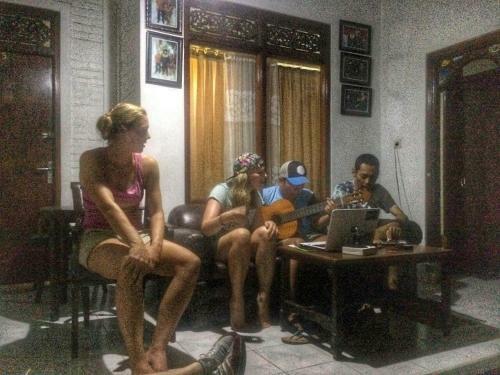 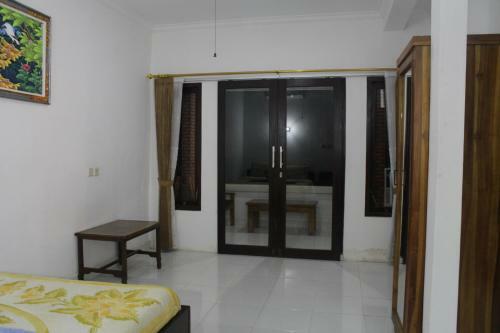 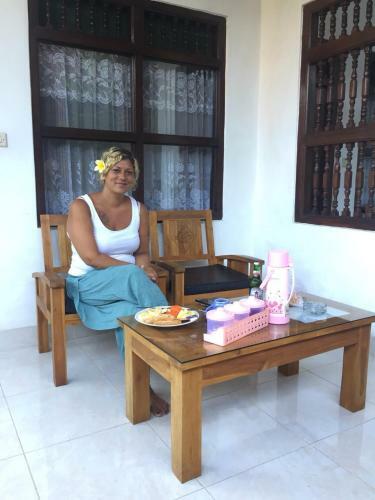 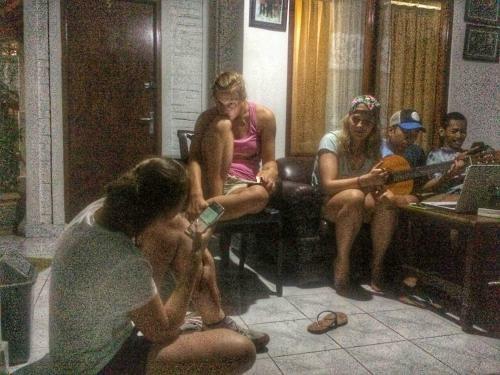 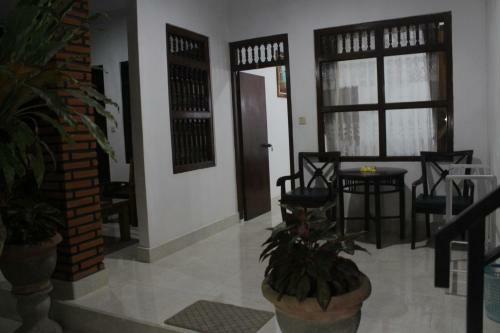 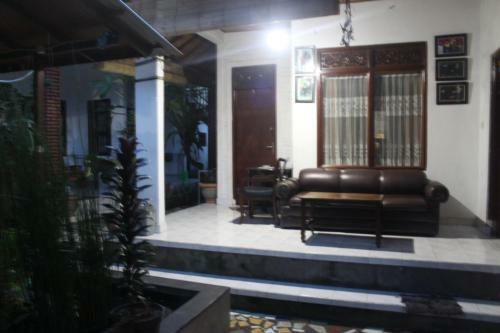 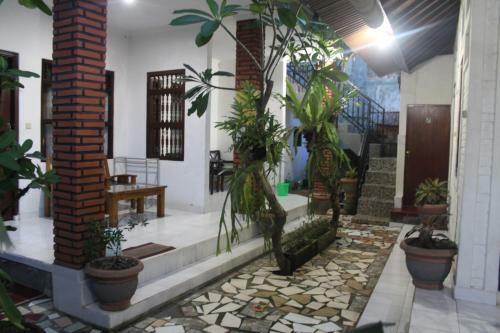 Check the: Adiari Homestay Ubud is possible from: from: 13:00. 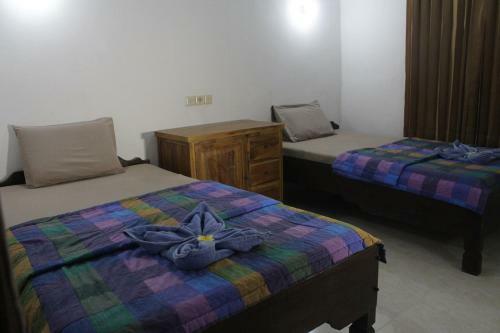 5 guest rooms at affordable prices. 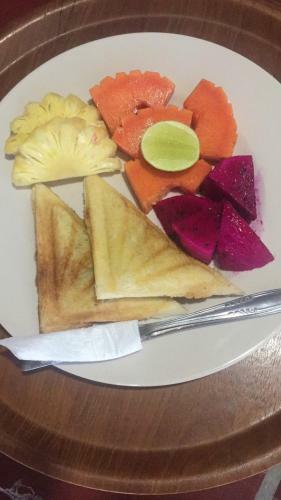 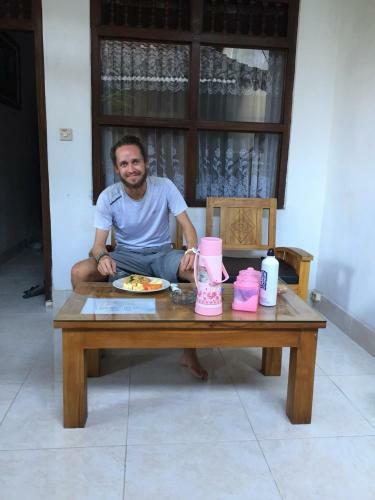 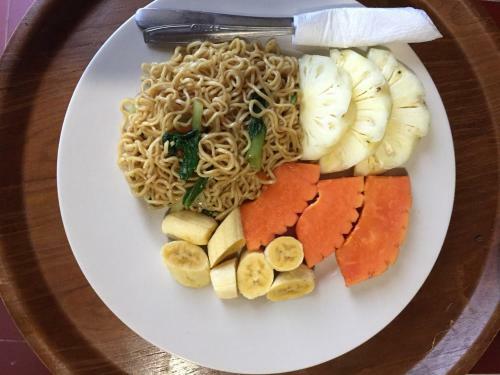 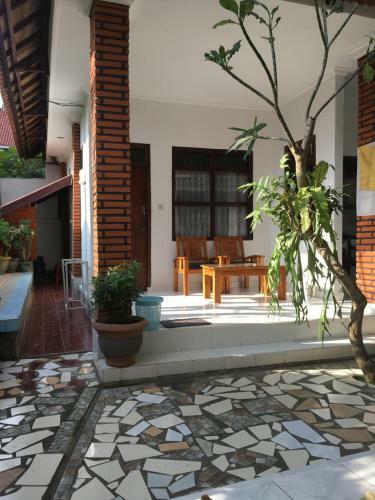 Situated in Ubud, Adiari Homestay Ubud provides accommodation with free WiFi and a garden with a terrace and garden views. 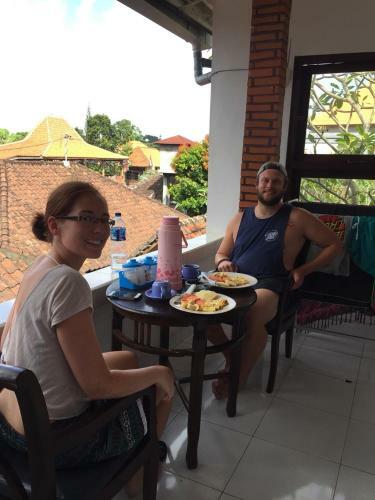 Ubud Monkey Forest is 500 metres from the homestay, while Ubud Palace is 1.9 km from the property. 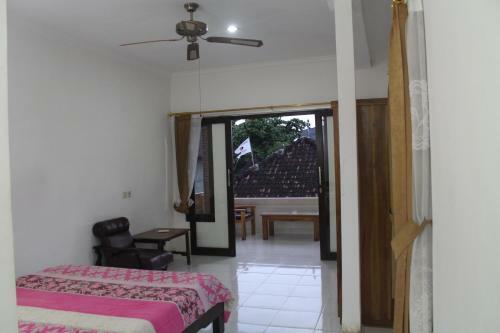 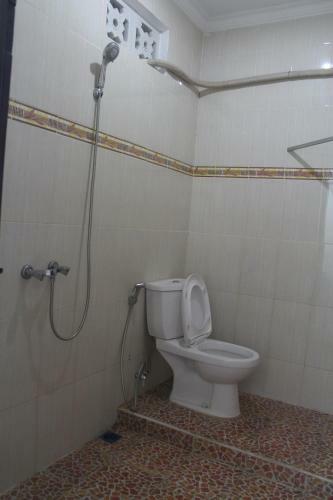 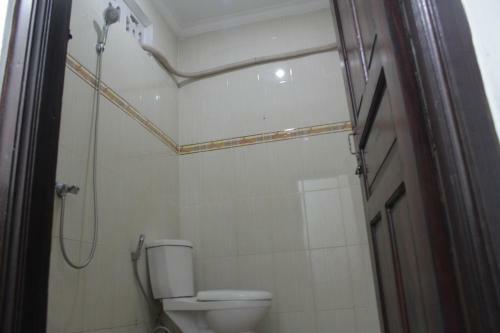 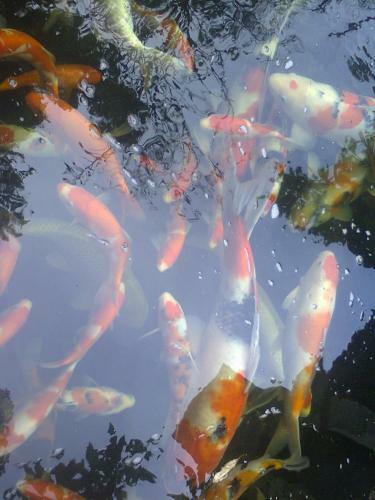 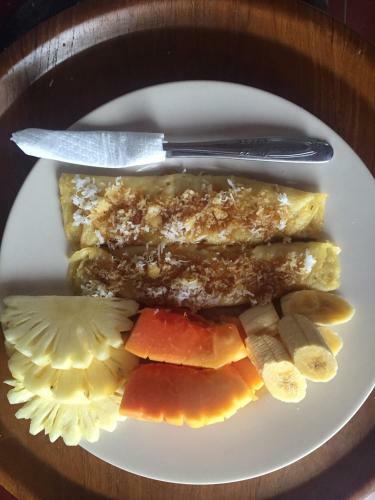 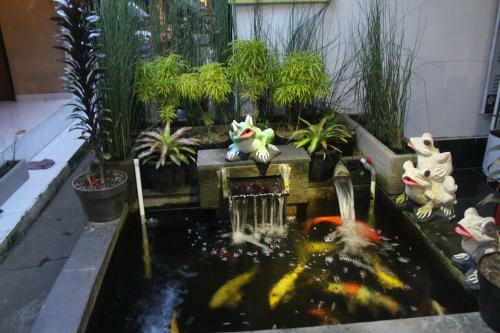 The nearest airport is Ngurah Rai International Airport, 36 km from Adiari Homestay Ubud. 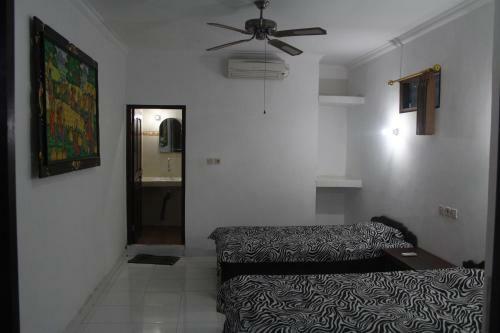 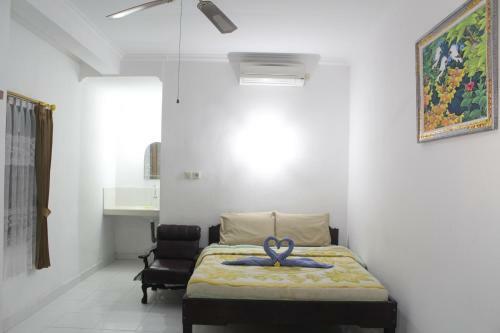 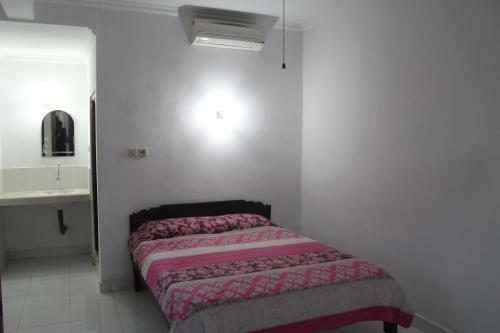 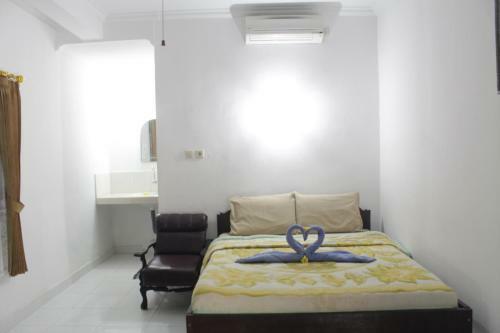 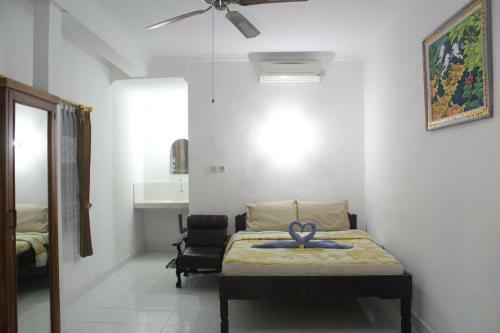 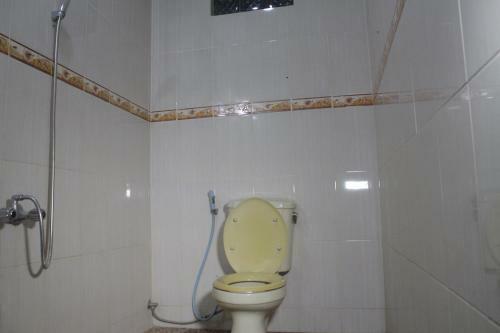 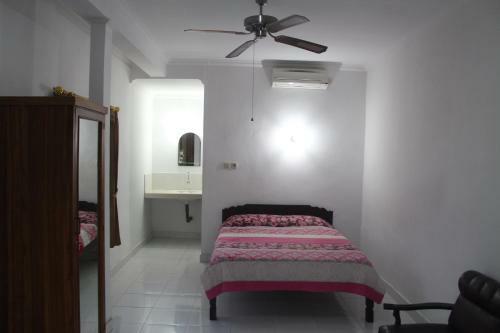 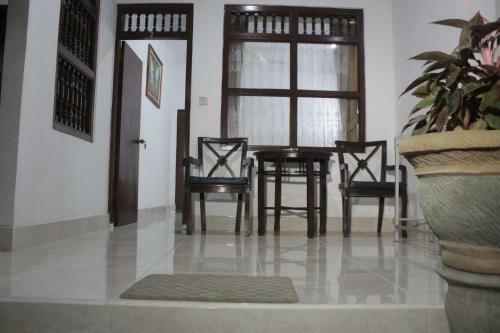 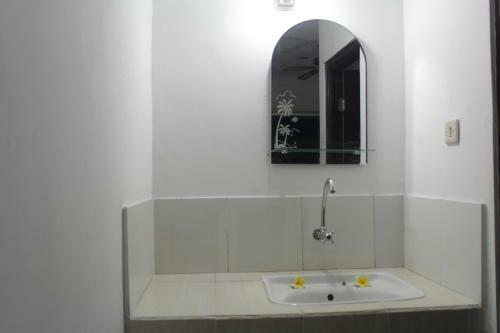 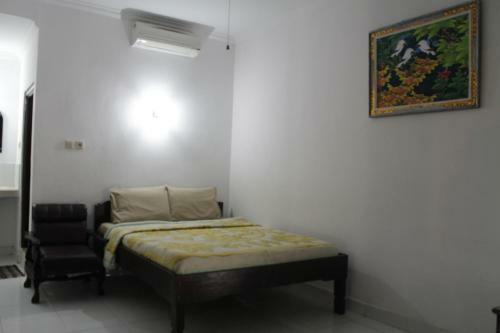 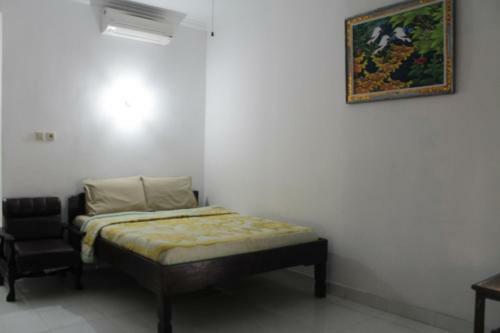 This twin/double room has a tile/marble floor, garden view and seating area. 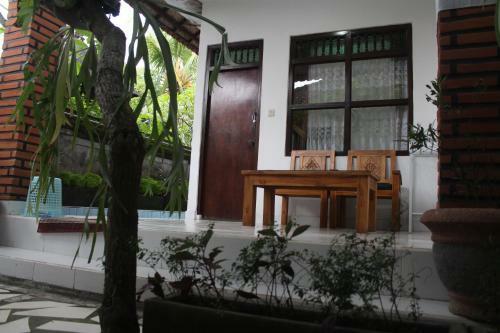 Rouge - Private Villa Nature Check price & book now! 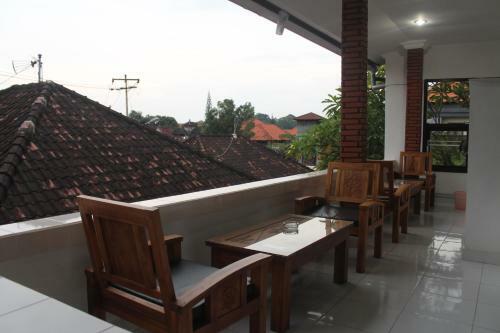 Ubud Wana Villa Check price & book now!